The Austin 100: Knox Fortune For fans of Chance the Rapper, Kaytranada and Toro Y Moi. Stream or download "Lil Thing"
Why We're Excited: Producer and singer Knox Fortune got the spotlight of a lifetime when Chance the Rapper featured him in "All Night" a couple years back. 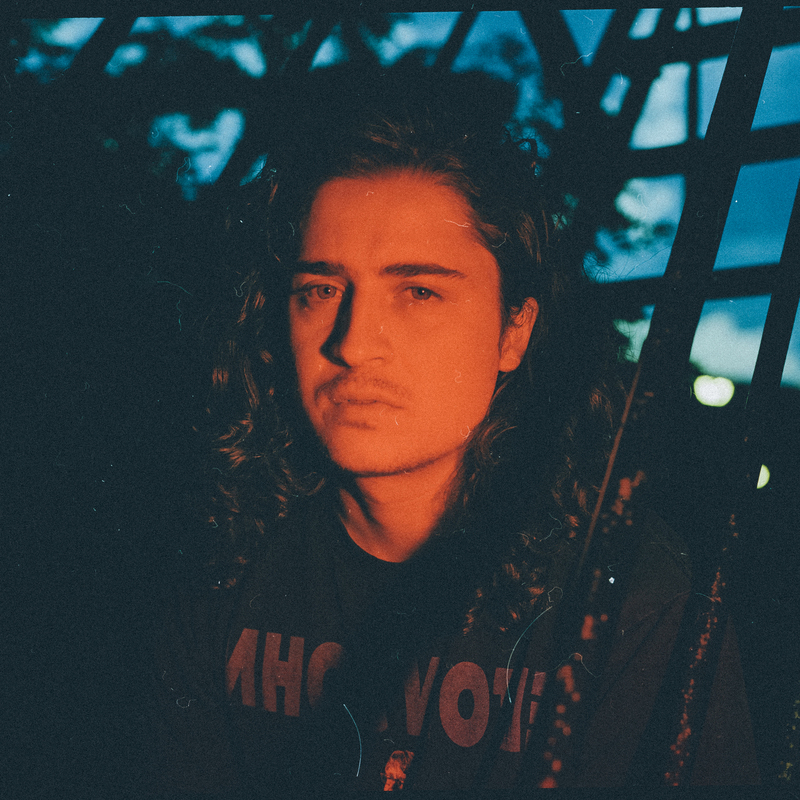 Now, Knox Fortune — real name: Kevin Rhomberg — has earned himself a much larger platform for his own woozy, intricately layered summertime soul.